The results fulfil all requirements. 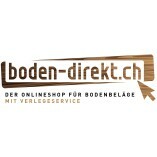 I would use the services of boden-direkt.ch again. ... takes all relevant conditions (e.g. legal requirements) into account. ... analyses the starting situation and possible actions. 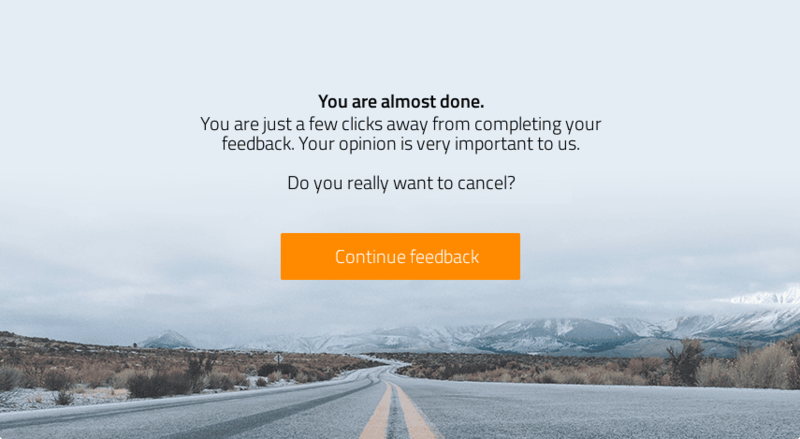 Please be aware that your feedback may be published on the ProvenExpert profile for boden-direkt.ch.